Explore our exceptional new Audi deals now available across our Audi centres. With our collection of deals, it is now even easier to drive home in luxury. 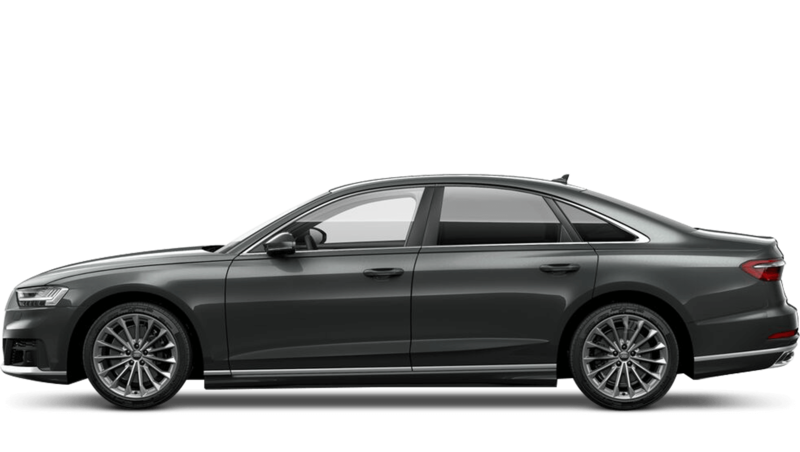 Begin your next journey in business class with the New Audi A7, the combined style and power of the New Audi A5 or the award-winning New Audi A3. With low initial deposits and low monthly payments, our Audi deals offer optimum affordability. Innovation and style with the latest in motoring technology, Audi has it all. With our finance options across the Audi range, now you too can have it all, whether you’re interested in the executive feel of the A8 range or the ultra sporty TT, you’re sure to find your next Audi here. 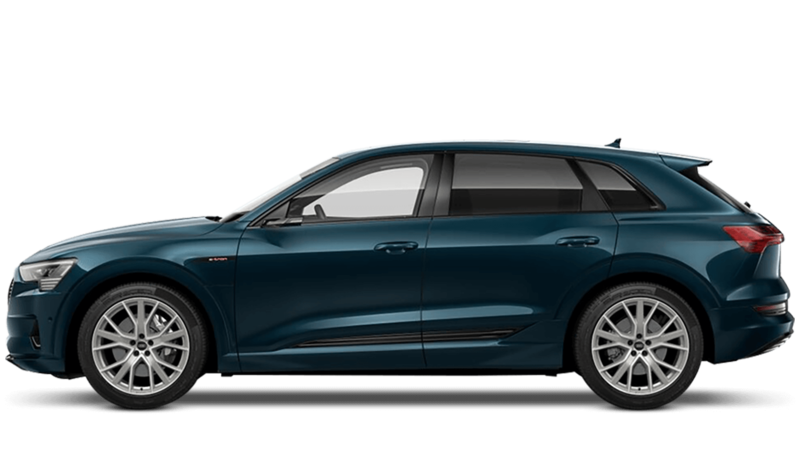 Distinctive design, high-tech features and, of course, the high performance quattro all-wheel-drive system are just a few of the things that make an Audi so desirable. Each Audi range including the A4, A7 and Q7, has been created to suit a different lifestyle, but all are unmistakably Audi. 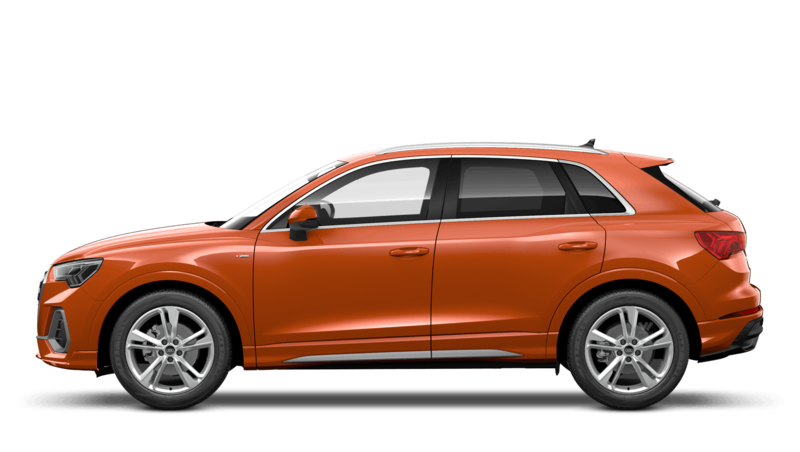 Our comprehensive selection of new Audi deals is available to view below. 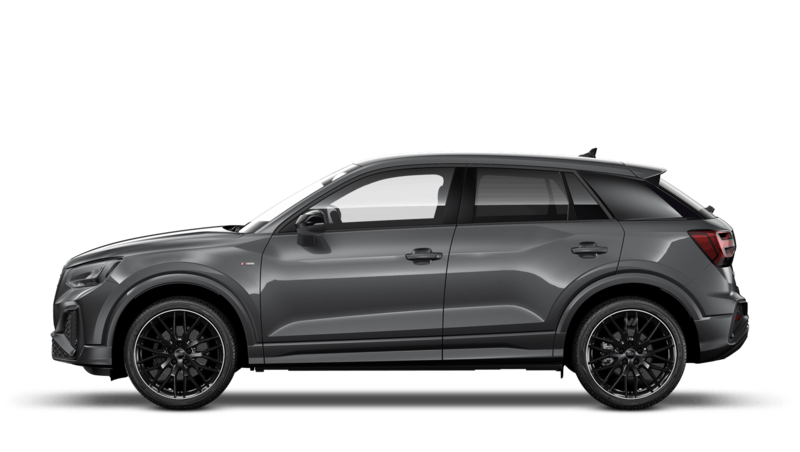 Including the timeless new Audi TT, pure performing New Audi RS, the streamlined New Audi Q5 and executive New Audi A4, we can offer you a great selection of competitive Audi deals. With the Solutions Personal Contract plan you could be out on the road in your new Audi quicker than you might have thought. Our Audi deals come with some great benefits such as low monthly payments, a low deposit or a deposit contribution from us. 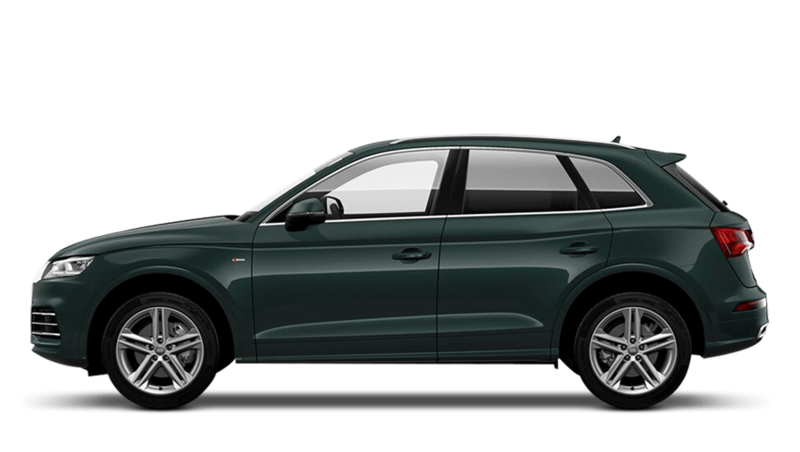 Take a look at our deals below where you’ll find popular models such as the Q5 SUV or the sporty A1 Sportback. 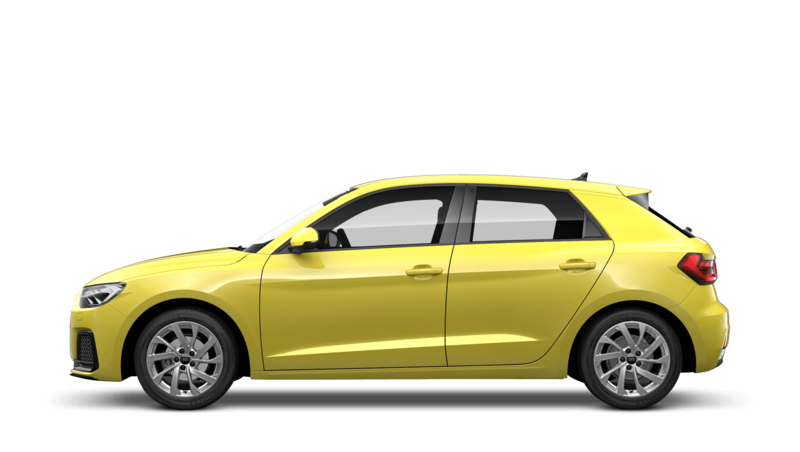 Now it is even easier to drive away the Audi you’ve always wanted for a price that suits you. Once you have found your perfect Audi, our aftersales team are there for all your Audi needs, including servicing and genuine parts and accessories.